"Iran is a very important member of OPEC and we have no choice but to continue working with all parties," Mohammad Barkindo said at the Gulf Intelligence Energy Forum in the emirate of Fujairah. The head of OPEC said Tuesday that Iran remains "a very important member" of the oil cartel, as Tehran braces for a new round of US sanctions partially targeting its crude exports. Iran remains "a very important exporter of oil," said the chief of the Organization of the Petroleum Exporting Countries. He did not specify how crude producers would compensate for declining exports from Iran, with new US sanctions due to hit the Islamic republic's oil industry on November 4. Iran's OPEC governor Hossein Kazempour Ardebili said Saturday that OPEC had "not much credit left" and slammed Gulf powerhouses Saudi Arabia and the United Arab Emirates for turning it into a "tool for the US". Output from Iran has now hit its lowest level since July 2016, according to the International Energy Agency, as top buyers India and China have distance themselves from Tehran. US President Donald Trump has called for OPEC members, primarily US ally Saudi Arabia, to raise their production, and warned importers to stop buying oil from Iran or face American sanctions. In 2016, major producers both within and outside OPEC agreed to slash production in an attempt to boost prices following the 2014 oil market crash. 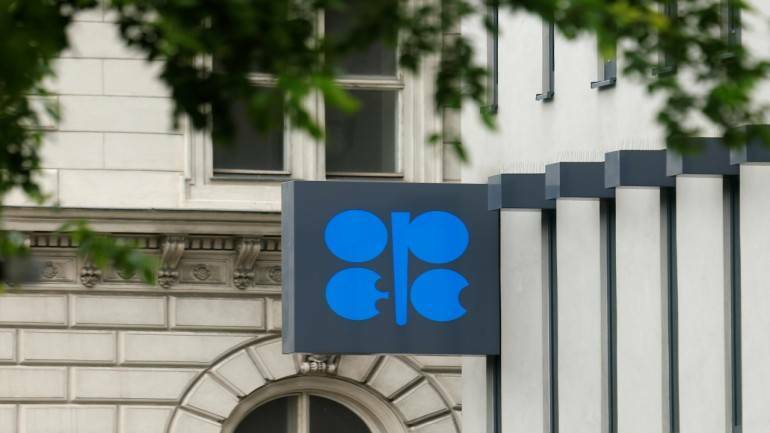 Barkindo said a "permanent" framework of cooperation between the 14 OPEC members and 11 non-OPEC oil states, including the world's top producer Russia, was expected in December.